Calgary is the beautiful capital of the Alberta province, in Canada. With over 1.2 million residents, it is the third largest city of the country. Calgary offers you a multitude of exciting events and activities, giving you the guarantee of a memorable holiday experience. 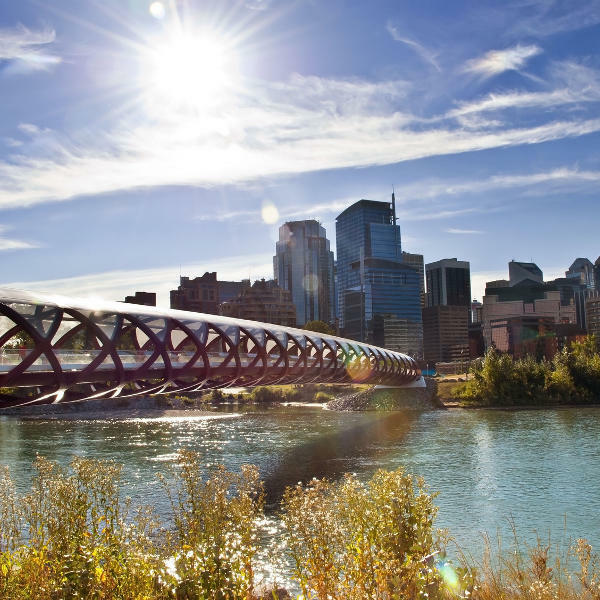 The destination’s top attractions include Fort Calgary, Calaway Park, and Calgary Tower. Treat yourself to an amazing time travelling around this Canadian metropolis, because cheap flights to Calgary are now available for a limited time! Calgary is the home of Calgary International Airport (YYC), which is a 15-minute drive from the city centre. You’ll have wonderful sights in Calgary, which sits at the convergence of the Bow and Elbow Rivers and 80 km from the Canadian Rockies. There are plenty of attractions for the entire family in this Canadian destination, ensuring a wonderful time, with venues such as the Calgary Zoo, Horsin Around and Calaway Park. Calgary dates back to the 1870s, meaning that you have the chance to discover a rich history. The most famous locations include Fort Calgary, Glenbow Museum and Heritage Park. The best times to visit Calgary when you’re worried about saving on hotel room rates and skipping the crowds are the spring (April – May) and autumn seasons (September – October). During the spring, accommodation costs are nearly at their lowest, the skiers are gone and the summer tourists are only due in June. The temperature warms up during this time, and you may encounter muddy parks and trails due to melting snow. For the autumn, which offers similar advantages to the spring, make sure to pack some warmer clothing for when the weather cools. During the spring, enjoy the Salut Calgary Wine & Food Festival in April, and in the autumn, treat yourself to the Calgary International Film Festival, which runs from September to October. Get ready for a wonderful holiday in the gorgeous city of Calgary. With a host of historical sites, parks, forests as well as exciting activities and events, there will be so much for you to see and do while exploring this Canadian destination. Enjoy a tour through Heritage Park, a village that dates back to Calgary’s pioneering period and discover the metropolis’s first building, Fort Calgary. 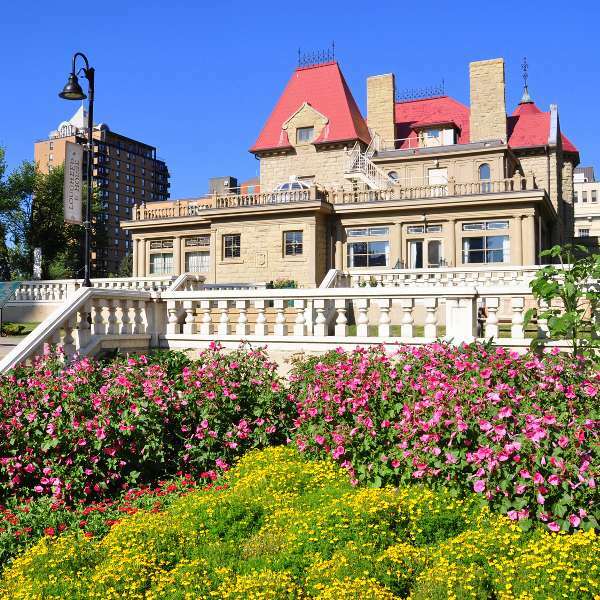 Indulge in relaxing picnics at the various parks and gardens in Alberta’s capital, such as the Devonian Gardens and Edworthy Park. 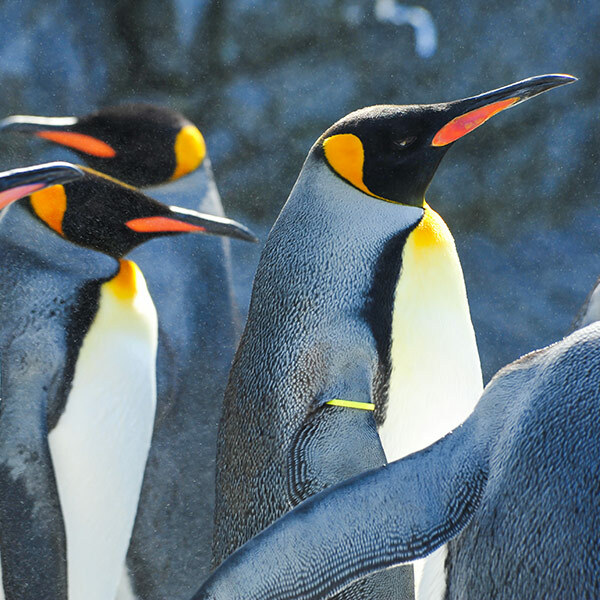 For some fun and games for the family, spend time at Calaway Park and Calgary Zoo. Finally, a visit to this city would not be complete without getting fantastic views from Calgary Tower, which includes a revolving restaurant and a breath-taking observation deck with an amazing glass-floor extension! Compare several airlines, and book your cheap flights to Calgary online at Travelstart! Visit your doctor to get all the routine vaccinations before your trip to Canada. You may need additional vaccines, depending on your activities in Calgary, for diseases such as rabies (if you interact with animals outdoors), hepatitis A (transmittable through contaminated food and water) and hepatitis B (transmittable through sharing of bodily fluids, contaminated needles and blood products). It would not be wise to drive around Calgary, especially if you’re not used to driving during inclement weather. You’re best off using public transport, as Calgarians are accustomed to driving under such conditions. Avoid walking at night, especially in the East Village and Victoria Park. Watch out when you cross the LRT tracks, the trains have a reputation for being quiet. Make sure to pay attention to the barriers and bells at the pedestrian crossings.